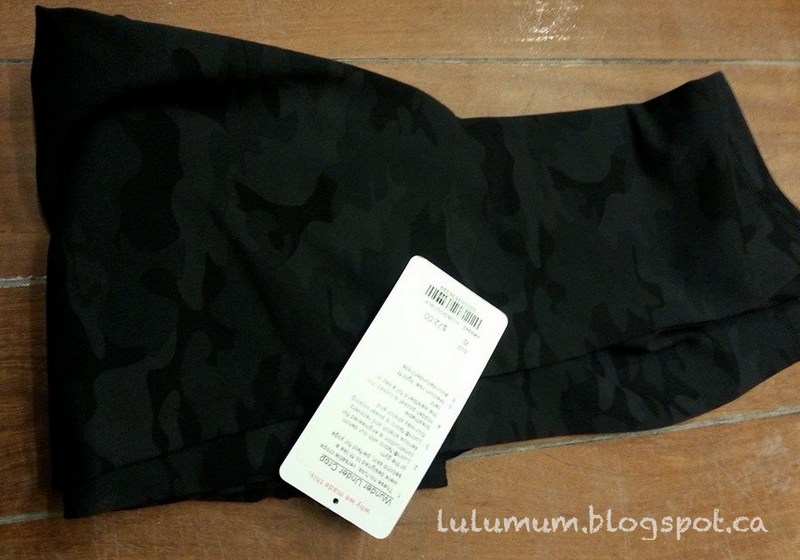 Black Camouflage Wunder Under Crops (SC2B/Soot/BLK) have been spotted in one Canadian store today. I stopped in at a local store today and didn’t see these in but I’ve also heard rumours that these Wunder Under Crops are of the new denim luon which I’m loving. 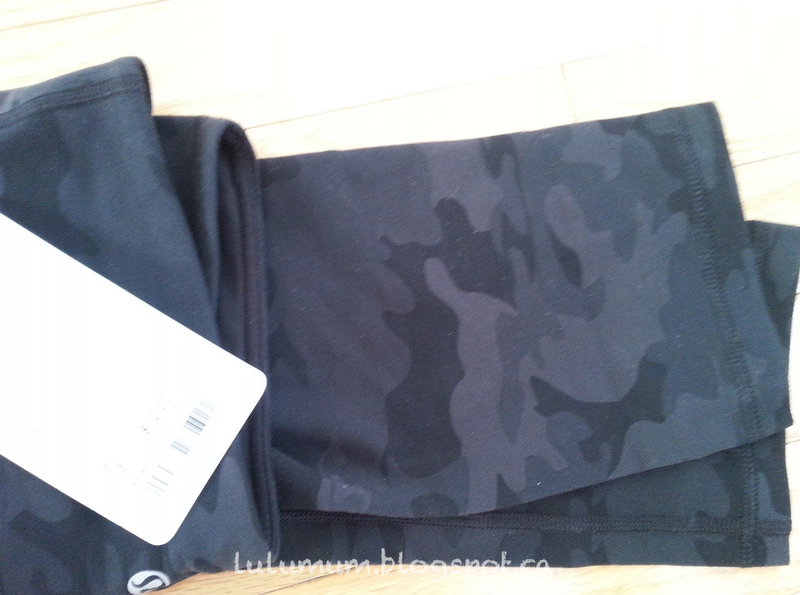 "Floral Platoon Silver Wunder Under Pants, Bordeaux Drama Reversible Wunder Under Pants, Fatigue Green Yogi Anorak and More"
"Fit Review: Black Camouflage Wunder Under Crops SC2B/Soot/Black"